Choose an understated look and put all the focus on your photos. For Grandad who drives the same 20-year-old car, it’s always been substance over style. 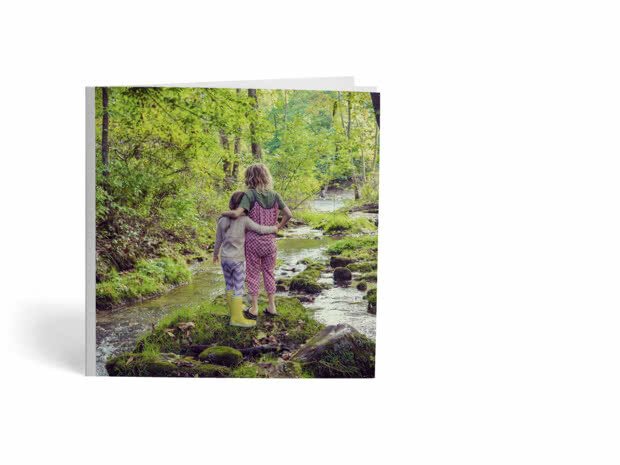 Give him the perfect Photo Book. 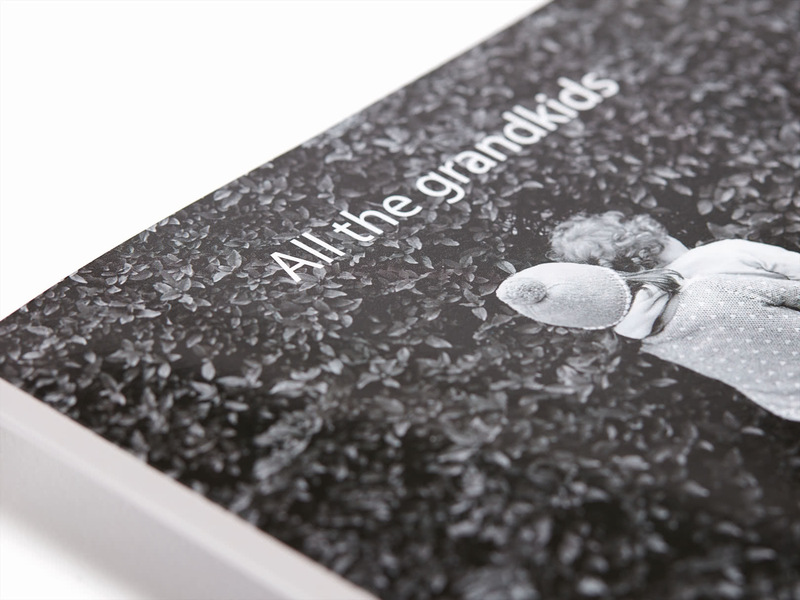 A minimalist softcover filled with pictures of what matters most – his little darlings. 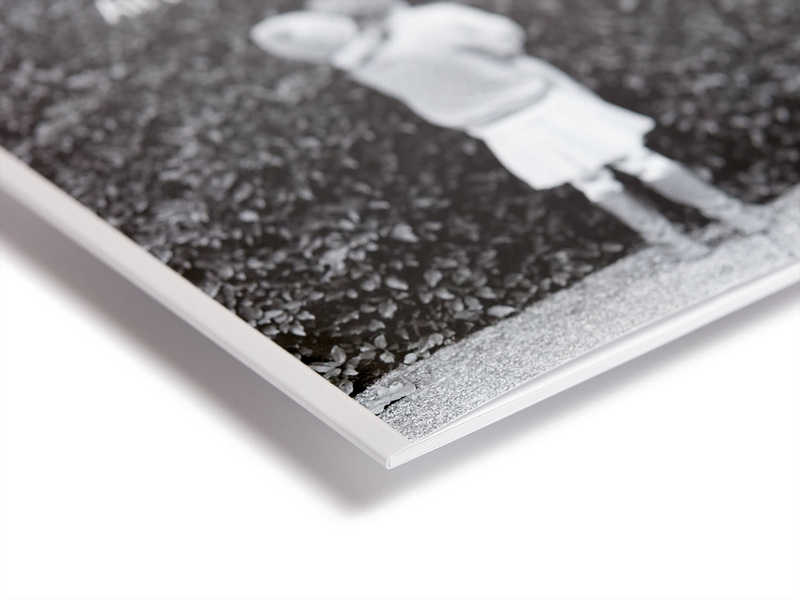 We take time to carefully print, make and wrap your items before delivery. Here are our Ireland delivery prices. Outside Ireland? See EU prices or rest of the world prices. Gloss paper for a shiny finish. Your favourite photo on the cover. 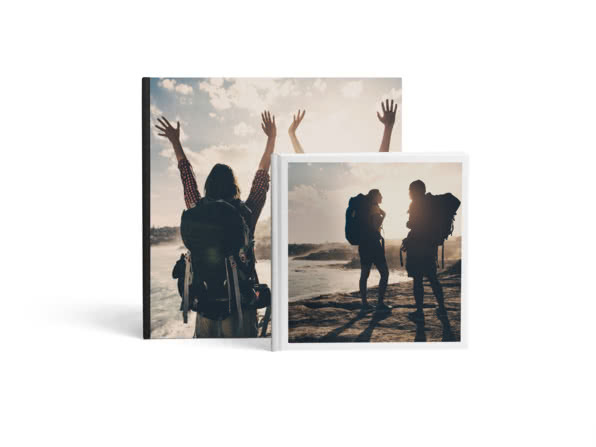 Switch to a square Photo Book and showcase all your super-popular Insta pics. 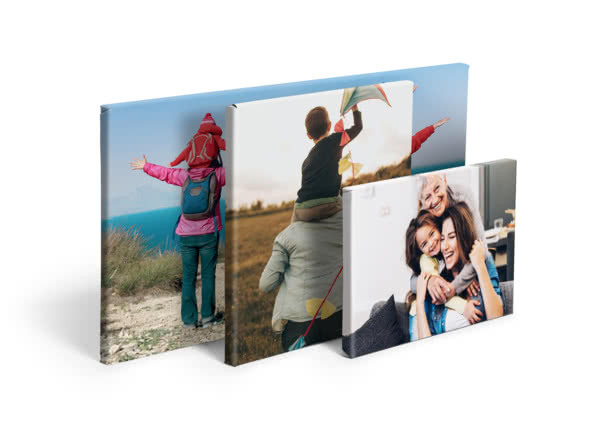 Print your photo edge-to-edge on your Canvas Print and let your picture do all the talking. 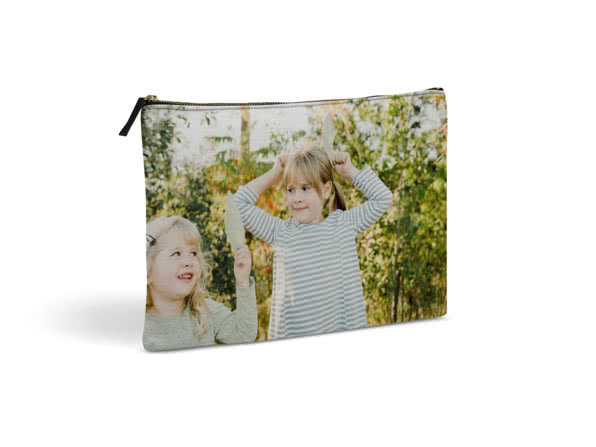 Get organised in style with these personalised photo pouches.